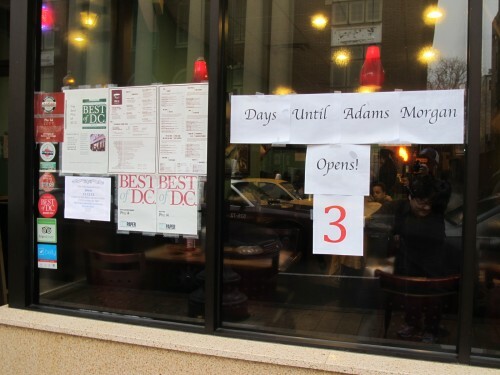 3 more days until Pho 14 hits Adams Morgan at 1769 Columbia Rd, NW. 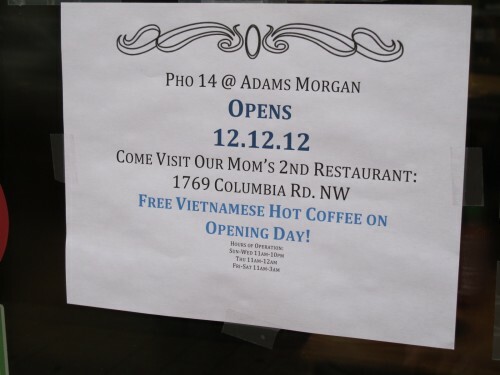 It’s lucky 12.12.12. Nice!